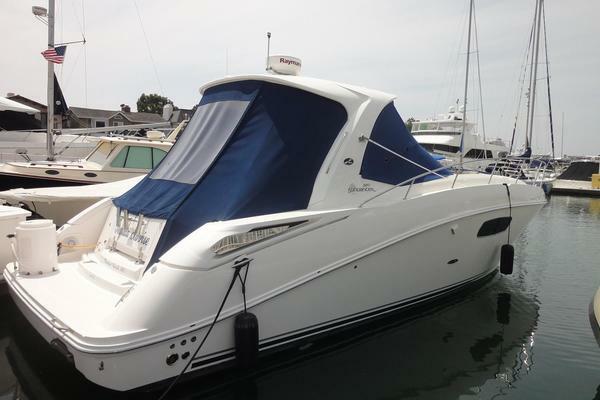 Newly listed Chris Craft that has a ton to offer. Boat is in great shape. Freshwater (closed) cooled engine which was replaced a couple of years ago. Outdrive was also replaced. Full enclosure, Magma grill. Vinyl is in great shape. For a boat of her size, there is a surprisingly large amount of space. Cockpit is great for cruising or entertaining with ample seating. Cabin has a convertible v-berth and there is also an aft cabin. Very large head. See pictures for detail - condition will impress. Marine AC while plugged in so great for overnighting at the dock. Extremely hard to find a boat in this price range with AC, great cabin, good ride and has modern engine and outdrive that is not raw water cooled! Full info to come. Call or email with questions. 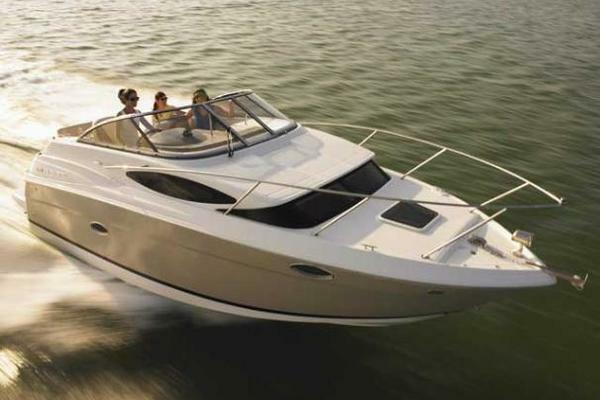 West Florida Yachts would love to guide you through a personal showing of this 24' Chris-Craft 248 Express Cruiser 2000. 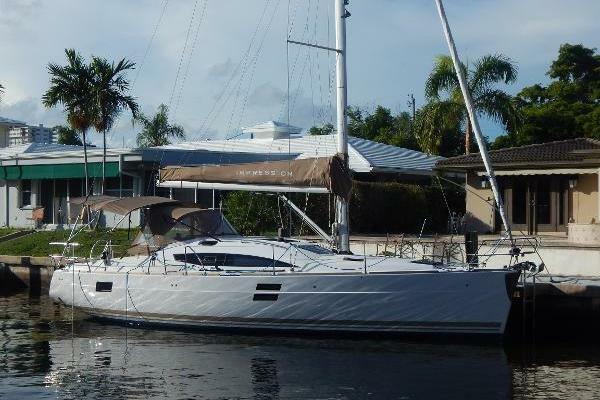 This yacht for sale is located in Cape Coral, Florida and priced at $24,900. For a showing please contact us by filling out the form on this page and we will get back to you shortly!